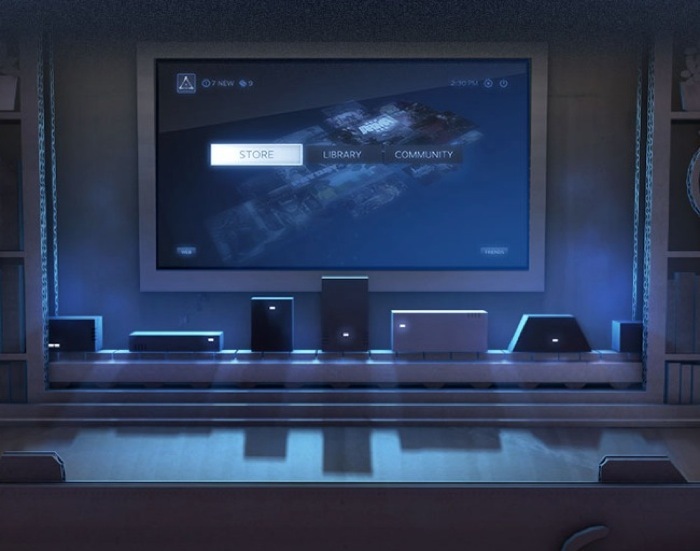 After unveiling its plans to launch their new Steam Machine hardware early next year and their Steam OS, it now reported that Valve is gearing up to demonstrate its own brand of virtual reality hardware. 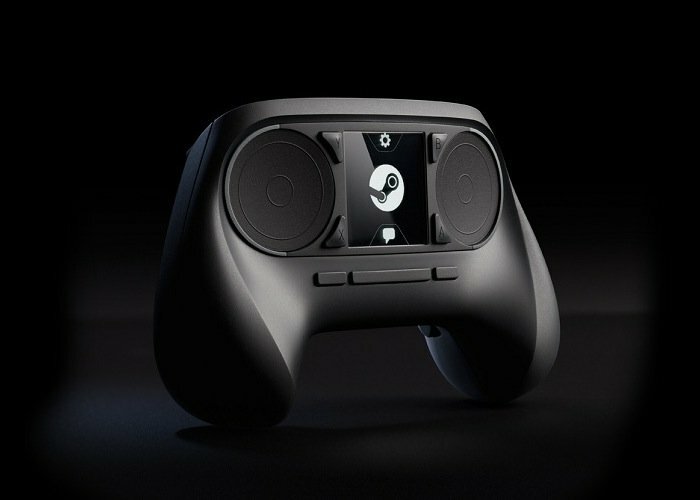 The new Valve virtual reality hardware will be unveiled during the Valve developer and publisher-only Steam Dev Days event in January 2014 as well as reveal plans for its Steam games network. “We’ve figured out what affordable Virtual Reality (VR) hardware will be capable of within a couple of years, and assembled a prototype which demonstrates that such VR hardware is capable of stunning experiences.